There’s no better way to conquer the high seas of fun than with CARNIVAL ELATION® Enjoy delicious meals in various onboard restaurants, including your comfy accommodations with the complimentary 24-hour stateroom service. Wear the nickname “Night Owl” proudly as you revel in the awesome entertainment; then wonder at all the fun stuff there is to do the next day. But that’s not all… there’s the beautiful and exciting destinations; the award-winning youth programs for kids of all ages; topped off with some of the friendliest service at sea. Timeless elegance is everywhere: understated, refined, welcoming, and warm. Your seven day cruise revolves around a myriad of activities, plush staterooms, soaring spaces, and attention to every detail. Carnival Cruise Lines® serve incomparable cuisine in a variety of wonderful ways. From beautifully served dinners in the main dining room and bountiful buffets on deck to the sumptuous late-night buffet, the food will be everything you would expect and more. The gracious crew members dedicate themselves to your satisfaction and are known for impeccable five-star service. 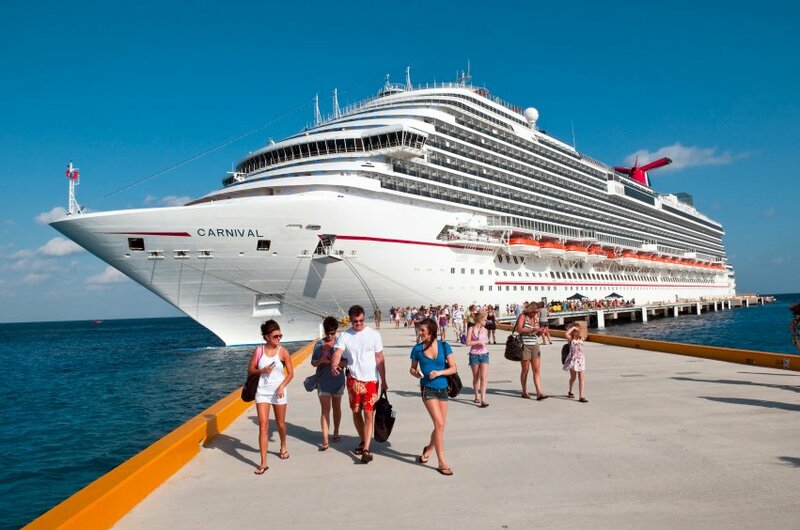 The Carnival ELATION® offers everything you could want in this world-class floating resort.